Chilli Powder , Edible refined cotton seeds oil. 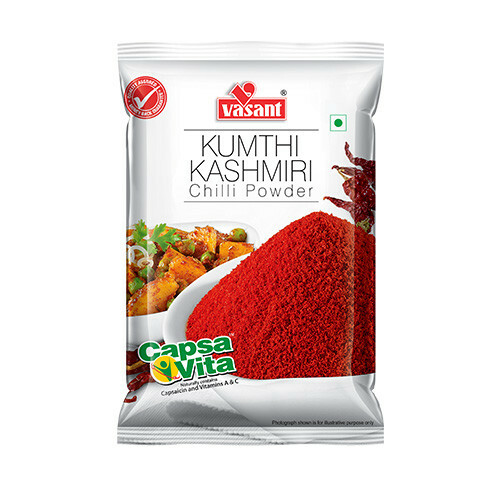 Since acidity is a common problem faced by Indian people across different age groups, Vasant Masala offers Vasant Kumthi Kashmiri Mirch Powder which is less spicy and gives natural colour and flavour to the dish. 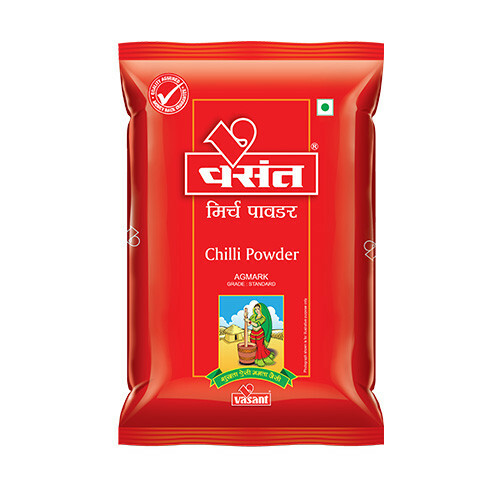 Kumthi Kashmiri Mirch is one of the high-quality chillies available in India. 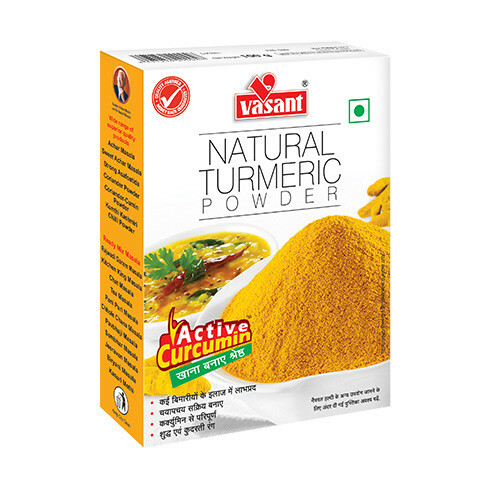 It is procured from the best places and is then processed in Vasant’s ultra-modern facility to provide pure and healthy chilli powder to the consumers. 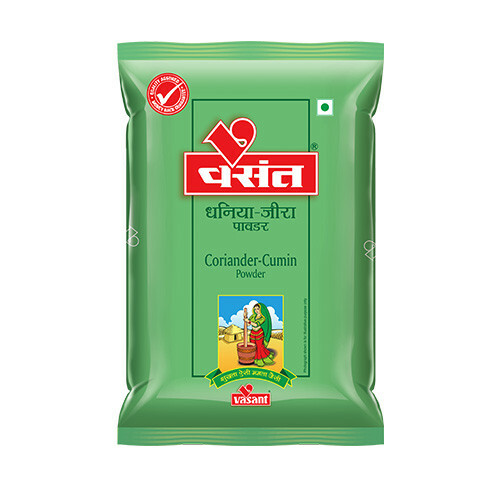 Mirch gives you the combined goodness of capsaicin and Vitamins A and C. Capsaicin is one of the most essential nutritional elements, which is available only from chilli peppers. 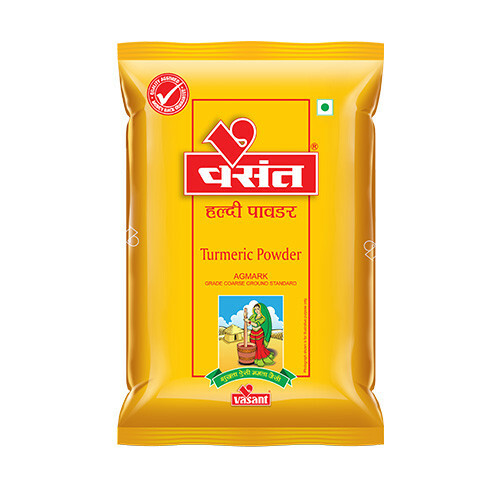 Vitamins A and C are good for skin, bones, veins and joints. Not only that, Kumthi Kashmiri Mirch lends the much needed natural red colour to your dish and it has moderate hot taste.